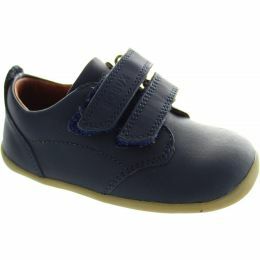 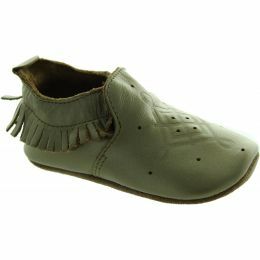 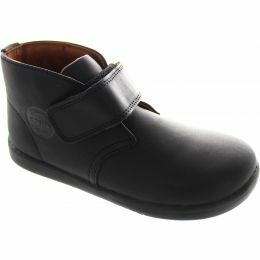 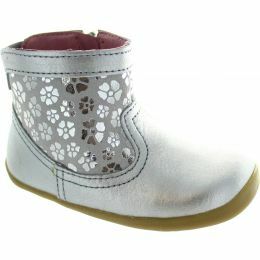 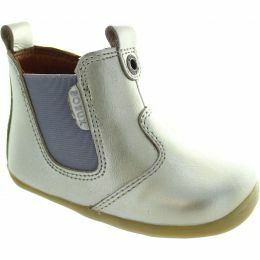 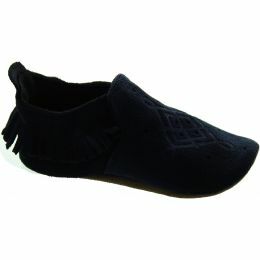 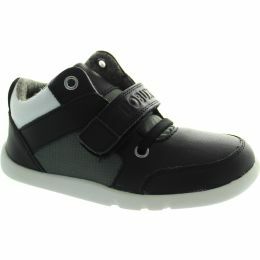 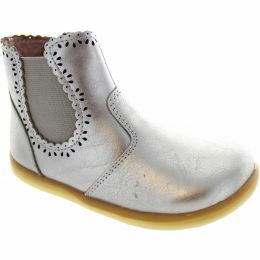 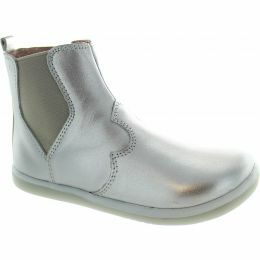 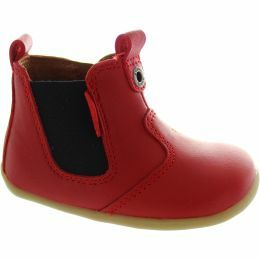 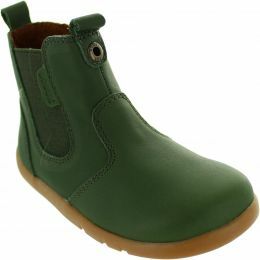 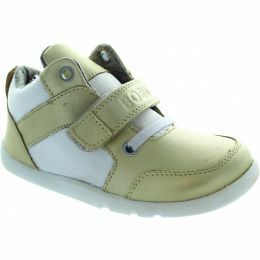 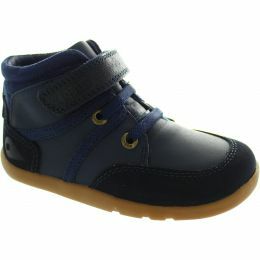 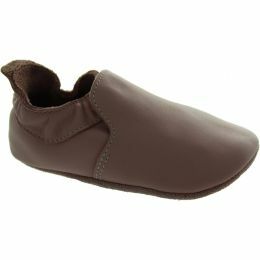 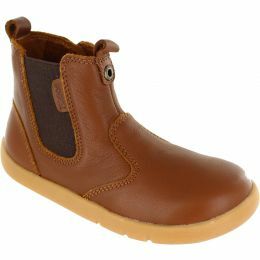 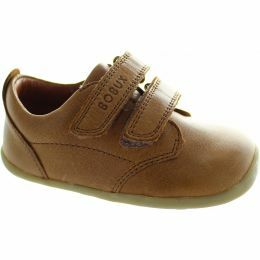 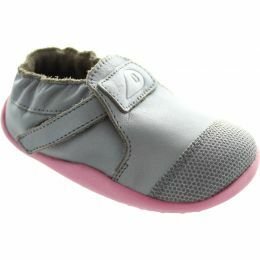 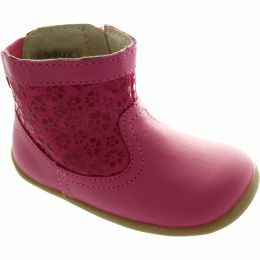 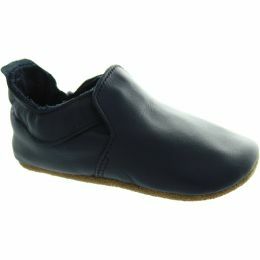 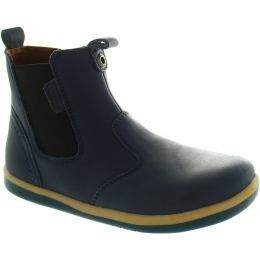 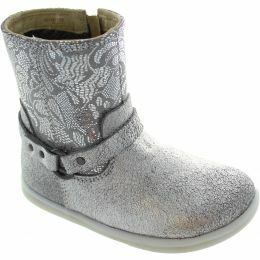 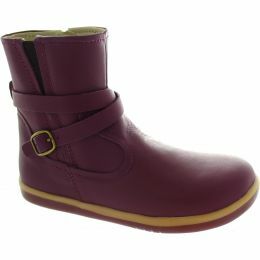 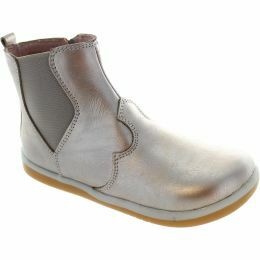 Bobux have been making shoes since 1991 that are the best thing parents can do for their kids feet. 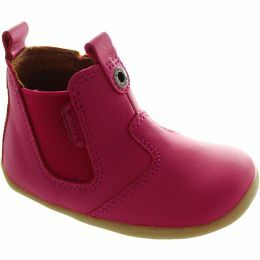 As a company they are constantly striving to learn more about healthy foot development and leveraging this knowledge to design kids shoes that are genuine objects of desire for mums. 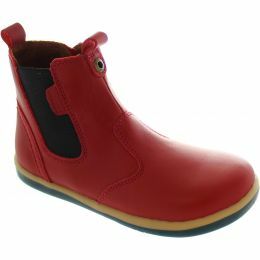 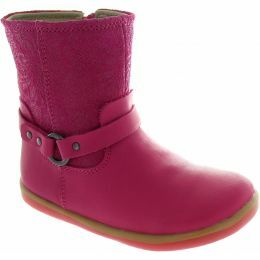 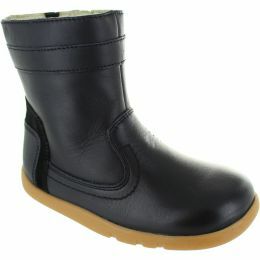 From soft soles to sturdy boots Bobux have it all!